To buy a paper pulper, someone have to trace some parameters such as type of pulper, volume, consistency, processing capacity and motor power consumption. The primary types of pulper equipment include: Drum pulper, D type Hydrapulper, Vertical Hydrapulper, High Consistency Pulper, and M.C. Hydrapulper. Mid consistency pressure screen is mainly used for coarse and fine screening of various waste paper pulp. The machine will separate the qualified pulp and non-qualified pulp. It consists of cylinder, cylinder cover, sieve drum, rotary cylinder, base and transmission parts, etc. Inflow pressure screen is advanced paper pulp screening equipment, which has great ability of screening function and low pulse. It is widely used in the fine screening of wood pulp, straw pulp and waste paper pulp, especially suitable as the net filter before paper machine. 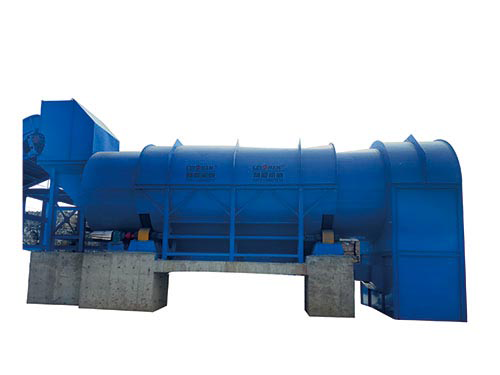 Light impurity separator(also known as Apple Vibrating Screen, for its shape looks like apple) can efficiently remove light impurities in paper pulp and it also can used for dealing with tail pulp in the coarse screening section of pulp manufacturing line. Reject separator is mainly used for fiber relief and impurities separate for tailing in the coarse screen system for waste paper pulp. It has the benefits of less fiber loss and low production cost. Waste paper bale breaker is mainly used for waste paper bales breaking and selecting. 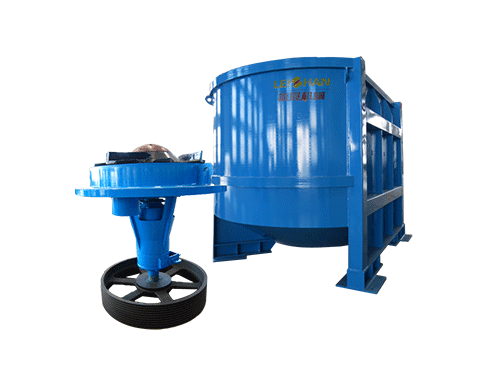 The hole of drum can remove smaller impurities in the waste paper under dry condition. To removal impurities can reduce wear to the following equipment, such as: pulper, cleaner, pulp pump, pipe, pressure screen, pulp refiner. So that the equipment can be protected. 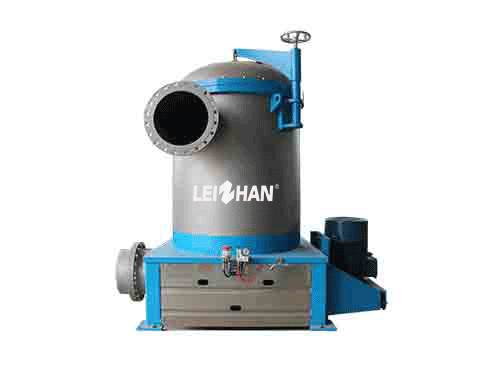 Request A QuoteSince 1980 Leizhan Paper Pulp Machinery Company has been a consistent leader in manufacturing paper pulp equipment. It is specialized in complete set of screening, slag removal, pulping and refining equipment. And it has been certified for State ISO9001 Quality System Certification and owns 14 patents, also passed BV, TUV certification. Backed by more than 30 years of industry experience, our equipment provides efficiency, economy and durability through consistent improvements in materials and design. With Leizhan you are assured the highest levels of performance and the lowest possible maintenance. 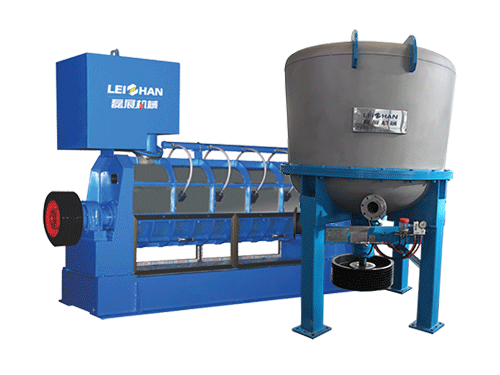 Leizhan Paper Pulp Machinery Company provides consulting services, custom design and layout, project planning, comprehensive tech-support and solutions. Our 24 hour parts and service department along with our inventory of wear parts allow us to provide the fastest response time for parts and service. Our extensive product line, industry leading technology, unsurpassed experience and dedication to you combine to make Leizhan… Your Solution to Paper Making. Different types of paper pulp machine are available and play different roles in paper production line. The right machine for the task is the one that can add energy most efficiently for the application. 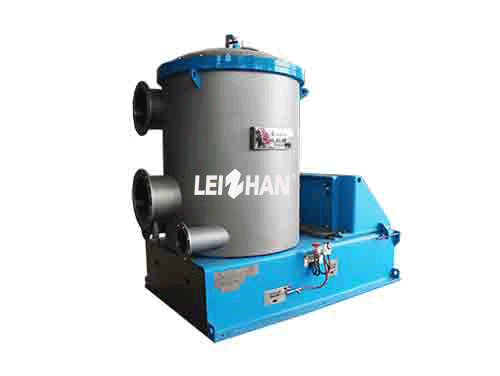 Leizhan has the engineering experience to design, manufacture and install custom stock preparation systems. And our experts give different solutions according to your different requirements. Leizhan has accumulated lots of successful cases, such as Corrugated Paper Stock Preparation System, Testliner/Fluting Paper Making Line Successfully In Operation, White Board Paper, Fluting&Kraft Paper Line, Tissue Paper Turn-key project, A4 paper production line, and so on.